The leading role among the above mentioned measures is given to regeneration, since it allows to work with oil which already has degraded performance characteristics. GlobeCore design department developed a unique technology of transformer oil treatment and filtering using Fuler’s earth sorbent (CMM-R plants). It restores transformer oil operational indicators to a level sufficient for further use. Note: * depending on the type of oil. 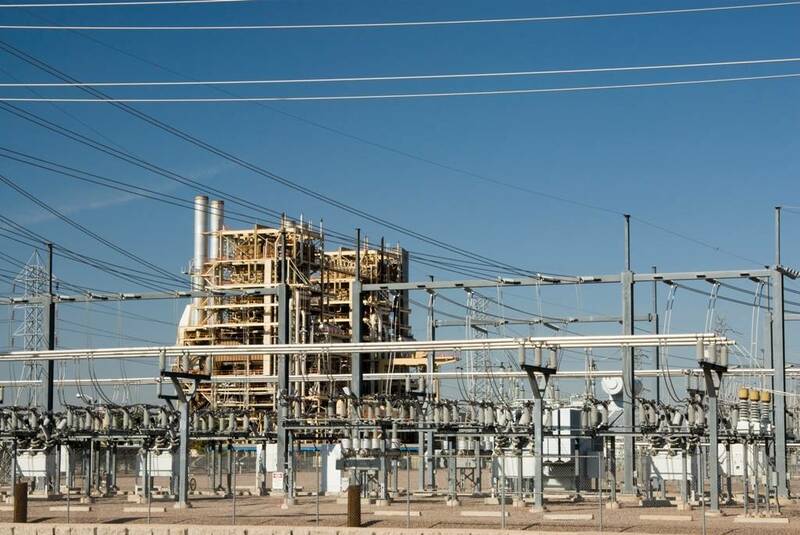 See more about transformer oil testing methods Transformer oil reclamation technology using Fuller’s earth sorbent GlobeCore technology of continuous regeneration of dielectric fluids improves the quality of transformer oil performance and extend its service life.